It's no secret that curly hair needs a little more TLC than other hair types. In order to get healthy, happy curls, you're going to need to do some extra things, such as adding curl care masks to your regime. Buying products can get expensive pretty quickly, so it's good to have a few affordable options on your list. Here are a few of our favorite products to help you get great curls! 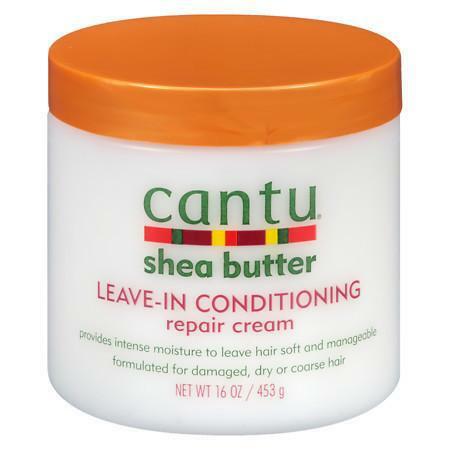 Cantu Shea Butter Leave In Conditioning Hair Repair Cream: If your curls are prone to breakage, pick up this low cost gem. It's made up of 100% shea butter, along with a mix of natural oils to help prevent breakage and also helps mend split ends. As a bonus, it adds great shine. 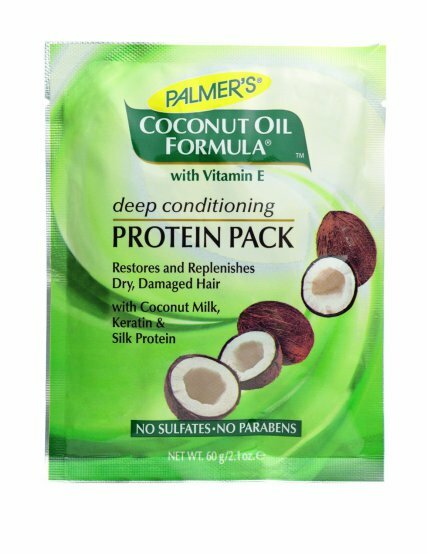 Palmer’s Deep Conditioning Protein Pack: If you're looking for a product chock full of natural products, this little packet provides a big punch of healthy ingredients. It repairs, hydrates and increases your curl's natural shine. It's incredibly moisturizing to help add strength to fragile, damaged curls. 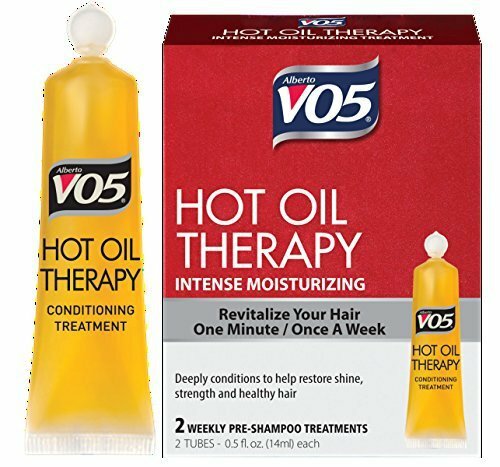 V05 Hot Oil Therapy Treatment: This product is an oldie but a goodie! All you need to do is heat this hot oil packet for 1 minute before applying your way to shiny, healthy curls with increased softness, shine and definition. 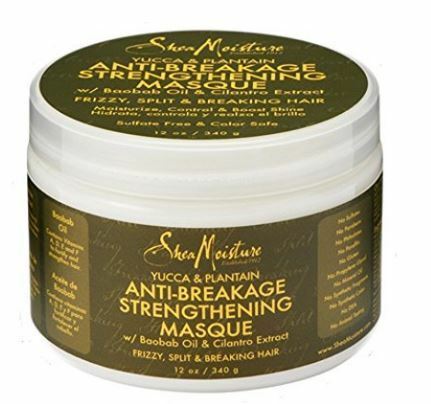 SheaMoisture Anti-Breakage Strengthening Masque: If your curls are prone to breakage, they might need a little boost. You can pick up this masque to help strengthen your curl's core, which will reinforce damaged strands and assist with flexibility. If your curls are split, this will help repair them. 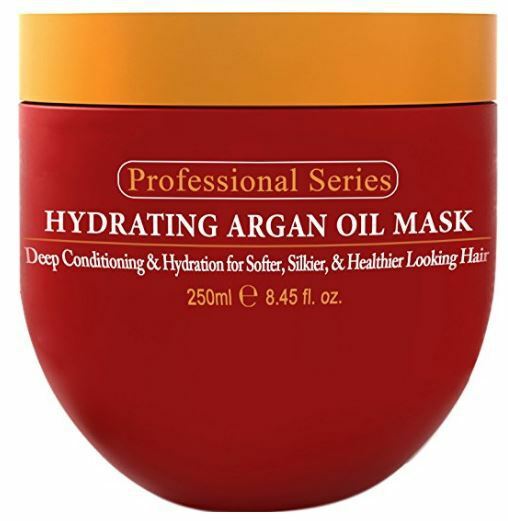 Arvazallia Hydrating Argan Oil Hair Mask and Deep Conditioner For Dry And Damaged Hair: This product is the number 1 best seller on Amazon when it comes to curl care masks. This product is used by professional stylists, and helps strengthen, repair and restores weak, damaged curls. If you've over processed or damaged your curls, this product can help work your way towards healthy curls.